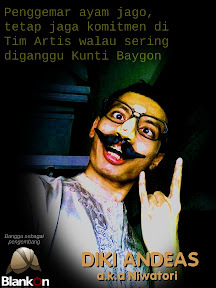 BlankOn 2 (Konde) is released today. 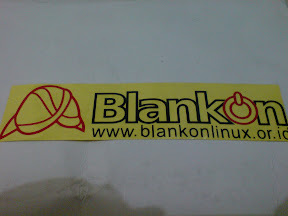 BlankOn 2 is a Linux distribution that is created with a collaboration between Yayasan Penggerak Linux Indonesia (YPLI) and Ubuntu Indonesia LoCo Team. 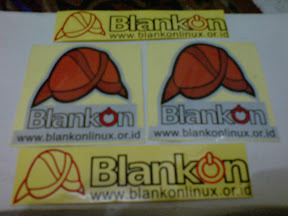 BlankOn 2 is developed to fulfill the Indonesian Linux users. With the simplicity and the robustness of Ubuntu, BlankOn 2 is developed using Gutsy Gibbon as the base Linux distribution. 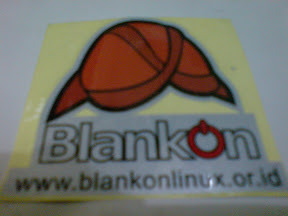 So BlankOn 2 is an Ubuntu derivative distribution. BlankOn 2 is using Bahasa Indonesia (Indonesian Language) as the main language and we hope we could use this distro to socialize the use of computer terms in Indonesian Language. BlankOn 2 is also a medium of education for Indonesian developer for online collaboration and learn how to develop a free/open source software. The developer of BlankOn 2 was communicating using IRC in #blankon in irc.freenode.net, mailing list and using Launchpad.